Get a taste of both French and Italian island culture amidst a Corsica and Sardinia yacht charter itinerary. You’ll sail along the coasts of both islands, stopping at smaller archipelagos sandwiched between for watersports, sightseeing, and local dining. Some of the most beautiful and secluded beaches in the West Mediterranean are found here in addition to incredibly luxurious yacht and resort towns. The best time to take a Corsica and Sardinia yacht charter is May to October and has a similar latitude and climate to Croatia. As with most other Mediterranean destinations, you’ll find the biggest crowds during the summer months. Trips can start or end in either Sardinia or Corsica, depending on the distance between desired islands and wind conditions. Winds are generally moderate although the Bonifacio straits can have a funnel effect between the two islands. 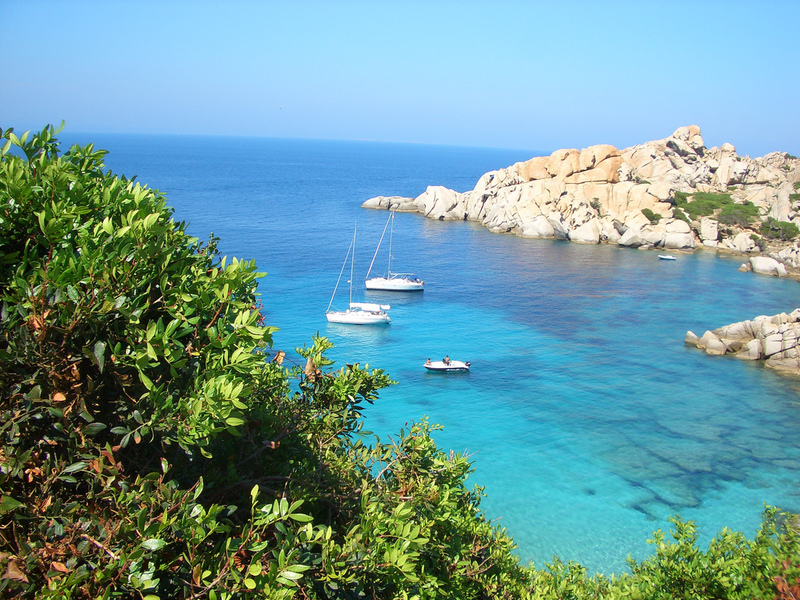 However, the eastern seaboard of Sardinia offers good protection for yacht charters. Porto Vecchio. Photo by @julien.filippeddu. Used with permission. 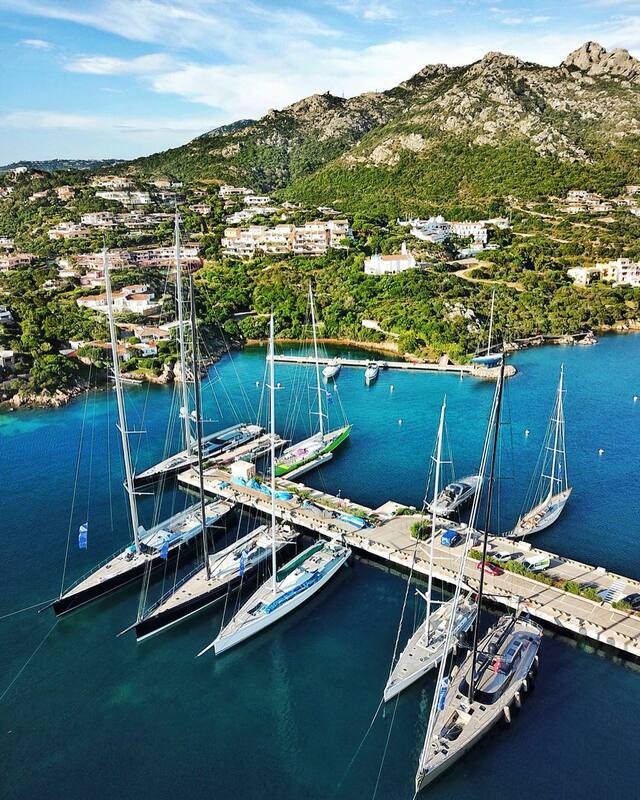 Only a thirty-minute drive from the nearest airport, you’ll begin your Corsica-Sardinia yacht charter in Porto Vecchio, a former Roman port turned vibrant marina town. The combination of history and natural beauty here have made it an idyllic destination for a holiday stop in the Western Mediterranean. Grab a bite to eat at one of the adorable sidewalk cafes and wander among the romantic, narrow streets. Or else tour around the city’s historic sites like the remnants of a medieval stronghold (now a museum), the Genoise Gate, and the main square of Place de République where you’ll find some of the region’s hottest nightlife. Port de Bonifacio. Photo by @julien.filippeddu. Used with permission. 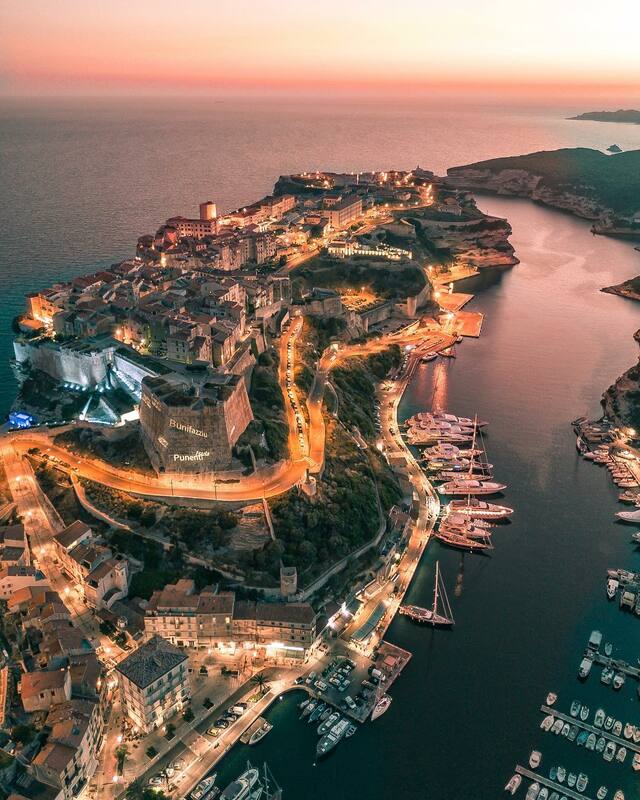 From there you’ll sail to Bonifacio, a French town at the tip of Corsica, with dramatic cliffs and a medieval citadel. To get a sense of how the locals live, pass through the gates of the old town and wander among the churches, restaurants, and cafes. Take the Staircase of the King of Aragon down to the coastline or hike up to the citadel for impressive views of the coast and the surrounding islands. 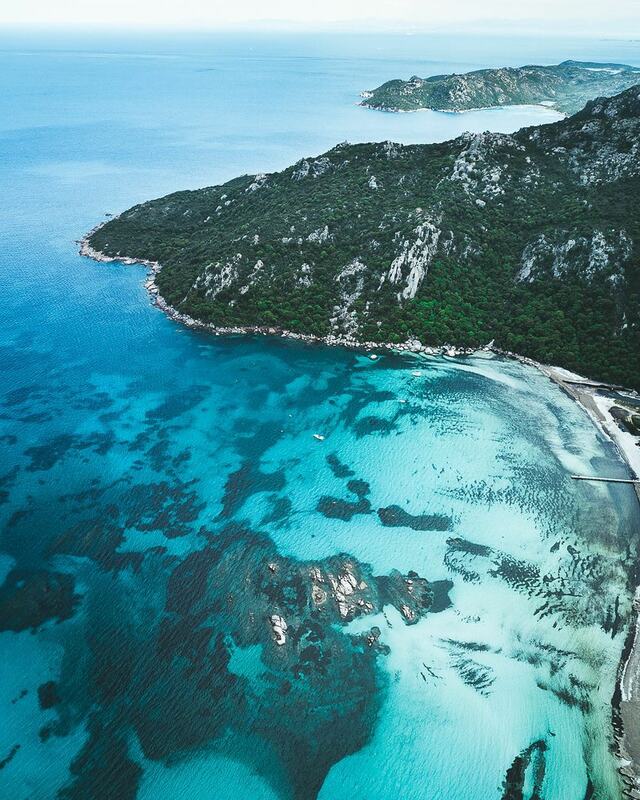 Equally lovely are the beaches here, especially Plage du Petit Sperone, located in a natural cove with crystal-clear waters perfect for snorkeling. Santa Teresa Gallura. Photo by Steffi_Franco. CC BY-ND. 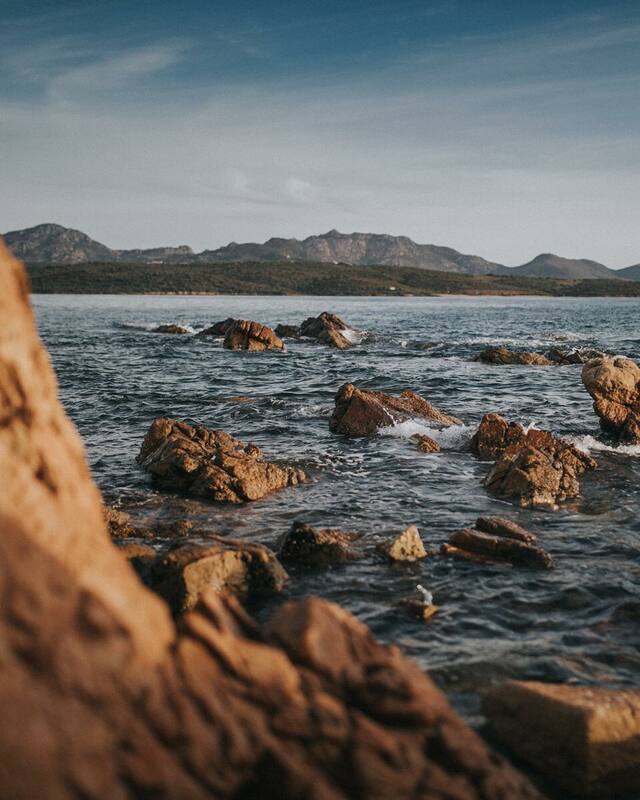 After enjoying the last meal along the harbor of Bonifacio, it’s off to Santa Teresa Gallura, located on the northern end of Sardinia. This seaside, resort town is known for its leisurely pace, attracting tourists who’re looking to relax and recharge. Its main beach, Rena Bianca, becomes the city’s hub during the summer and host to a jazz festival in August. Aside from lounging by the water, you can visit the Tower of Longonsardo, constructed in the 16th century or wander among its quaint city streets lined with sidewalk cafes, bookstores, pizzerias, and souvenir shops. La Maddalena, Isola. Photo by @alessandro_scanu_14. Used with permission. 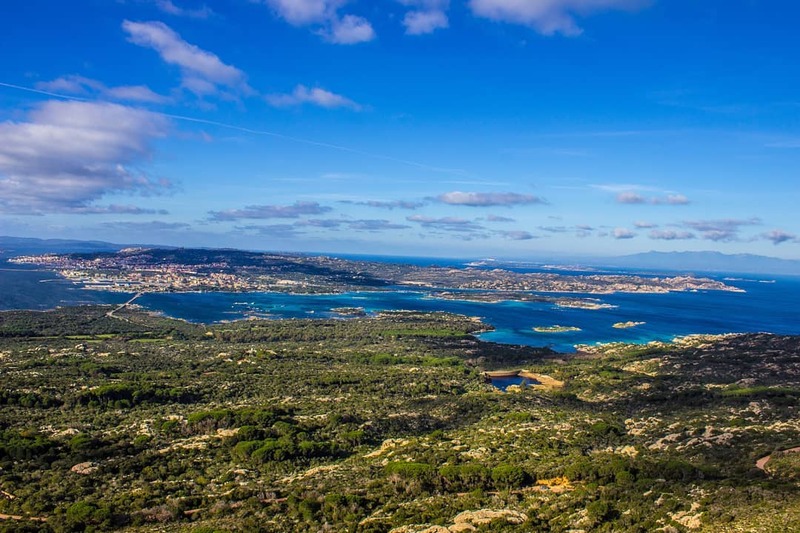 La Maddalena, Isola Razzoli, and Iles Lavezzi are three sets of islands all within 15 miles of one another. 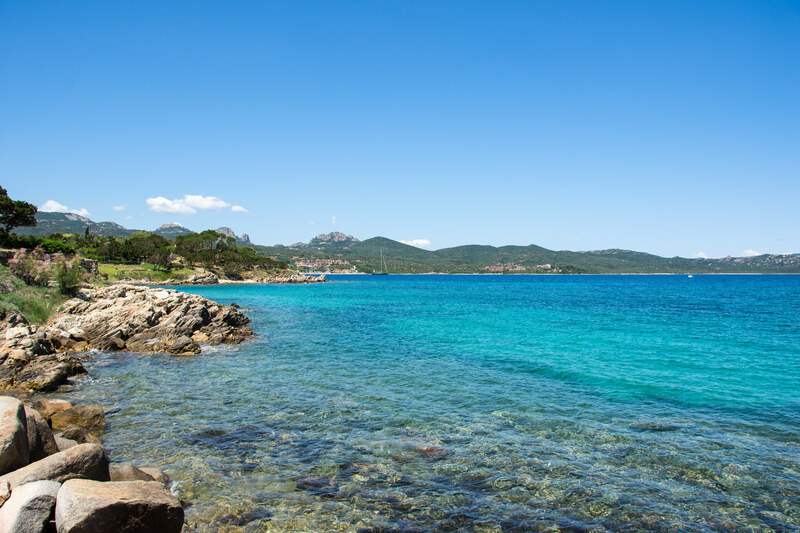 On La Maddalena, you’ll have plenty of harborside bars and restaurants to choose from along with an attractive array of pink sand beaches, untouched bays, and rocky islets. You can easily take quick trips to Isola Razzoli and Iles Lavezzi for swimming, snorkeling, and diving among the rock formations breaking for lunch, a drink, or a snack onboard. If you’re feeling adventurous, venture onshore and explore the alien-like terrain of the rocky islands. Porto Cervo. Photo by @katerinakatopis. Used with permission. No trip to Sardinia would be complete without a stop in Porto Cervo, a luxurious, coastal resort town created by a prince and home to one of the most expensive hotel rooms in the world. A playground for the rich and famous since the late 1950s, all of the finer things in life await you here: gourmet dining, designer shops, exclusive golf clubs, expensive villas, and immaculate beaches. Indulge in one of the eight different Michelin-starred restaurants or party all night at the famous nightclub, Billionaire, where you may just rub shoulders with one on holiday. Porto Rotondo. Photo by Winkelbohrer. CC BY-SA. Like Porto Cervo, you’ll feel like a VIP once you arrive in luxurious Porto Rotondo. Take a walk along the harbor and stop in at the cafes, bars, restaurants, ice cream shops, and designer clothing stores. MeGusta Gourmet & Drink has hip outdoor seating with burgers, cocktails, live music and sunset parties. Grab a coffee with the locals in Piazzetta San Marco, where everyone goes to see and be seen. Bask in the warmth of the Mediterranean sun on the small peninsula to the northeast of the harbor where you’ll find multiple, gorgeous beaches for snorkeling and sunbathing. Olbia, Sardegna. Photo by @luke_travel. Used with permission. In Olbia, you can take a fascinating tour of the city’s history from ancient times to the medieval and even the present. Start your sightseeing with a visit to the archaeological museum, which also hosts concerts in the summertime. Then make your way to the ancient tombs and towers of Arzachena for a glimpse into the rituals of prehistoric Olbians. Then be sure to visit the Tenute Olbios estate for a tour, history of winemaking, and tasting. From there, the airport is only a three-minute drive, marking the end of your charter of a lifetime. Now that you’ve seen a sample itinerary to Corsica and Sardinia, have a look at some of the gorgeous yachts we have sailing to the Western Mediterranean. From four guests to forty, we have yachts of all sizes and budgets. Book yours today!